I believe in the farm and the grain, in the deep soil and the clear waters. I put my faith in barrel-splintered hands and let my trust flow along copper courses. I hear the echo of my conviction in the pop of the bottle and the bellring of my glass meeting yours. I sip to a higher standard. I choose good company. I belong to the Guild. Purchased your membership in one of our Tasting Rooms? Register below to activate your membership! 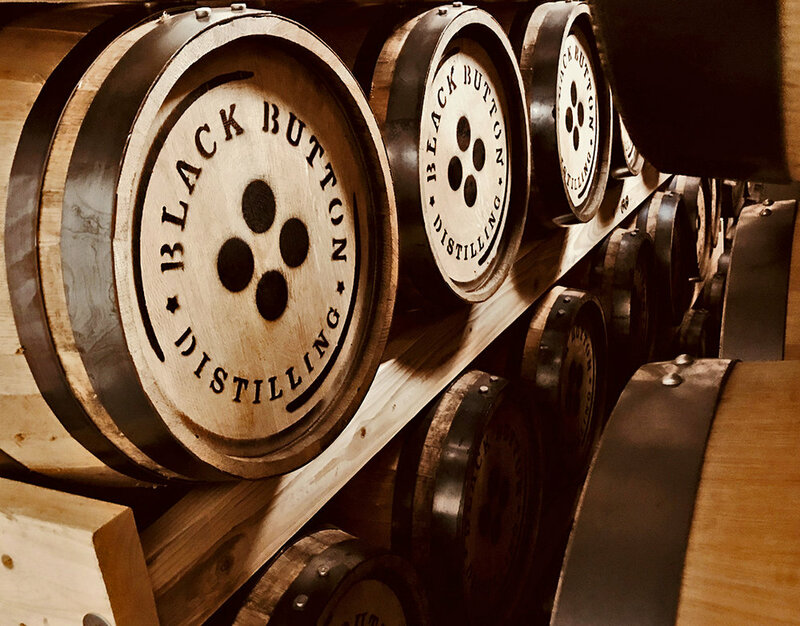 Join the Black Button Guild and start enjoying benefits right away and throughout the 2019 calendar year! Members get the best pricing every time they visit our tasting rooms in Rochester & Buffalo! Members get first dibs when we release a new creation or fresh batch! Members get complimentary services when entertaining friends, family and coworkers!